Four different size options - 5", 6", 7", and 8" Blocks. Two, Three, or Four color options. 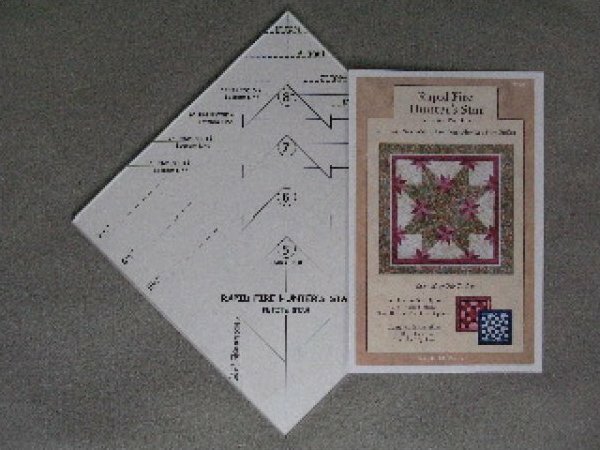 Complete instructions for right and left hand quilters. Creates oversized units that are trimmed down for perfect sizing. Makes the Hunter's Star Blocks easier than ever!